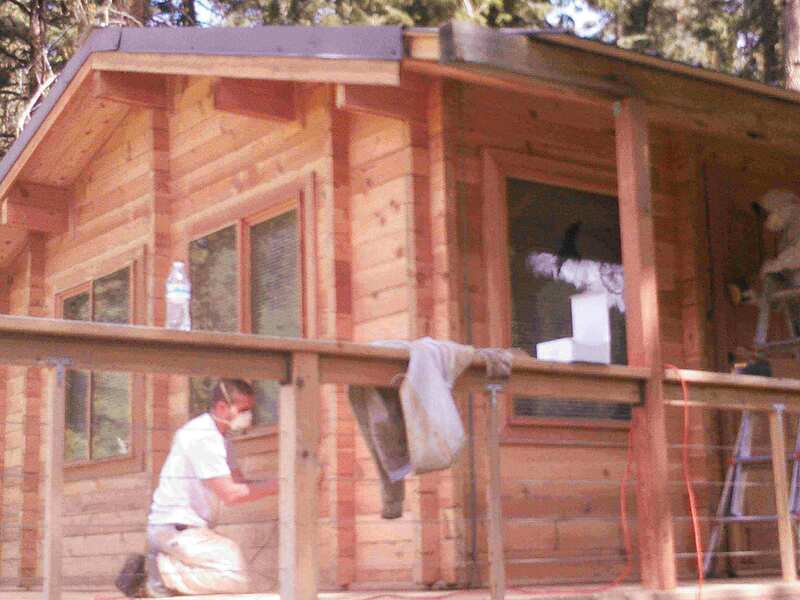 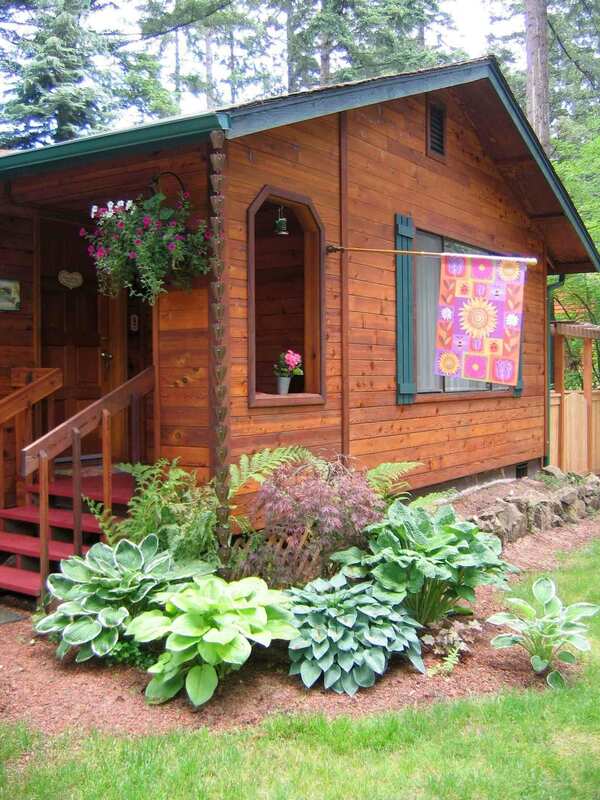 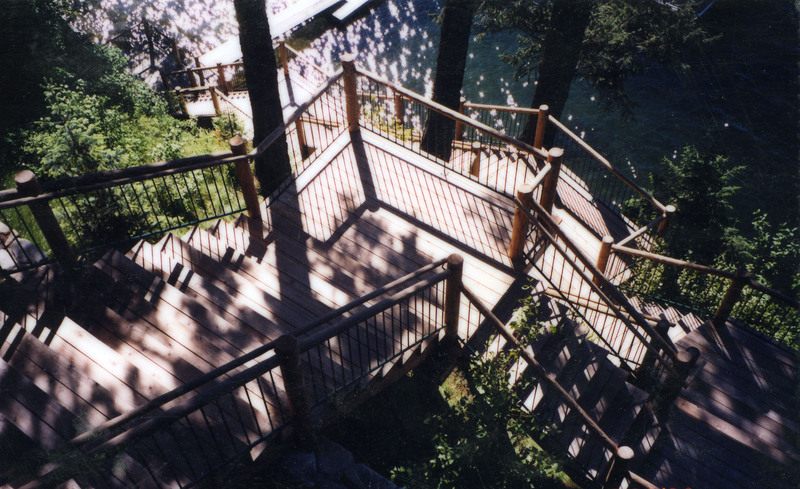 We know that maintaining an exterior natural wood deck is a labor of love. 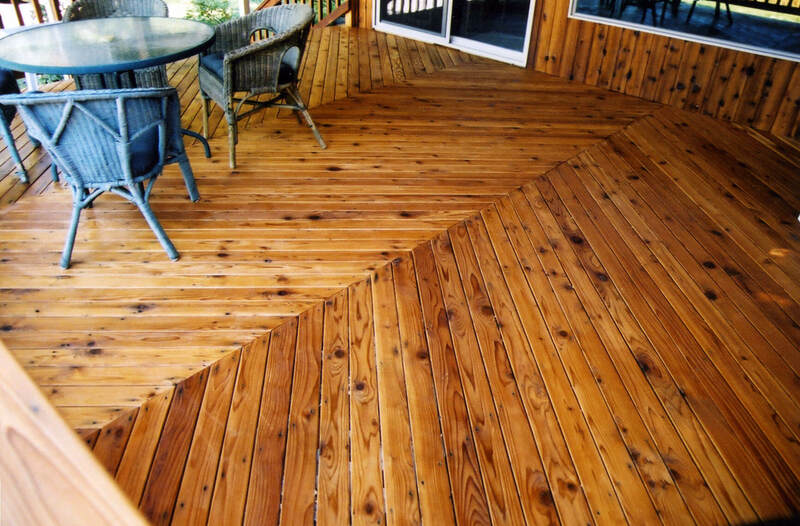 People who own natural wood decking such as cedar and redwood know the benefits that modern “recycled material decking” cannot provide, such as beauty and warmth, not to mention interesting wood grain patterns and a comfortable, natural feel……to name a few. 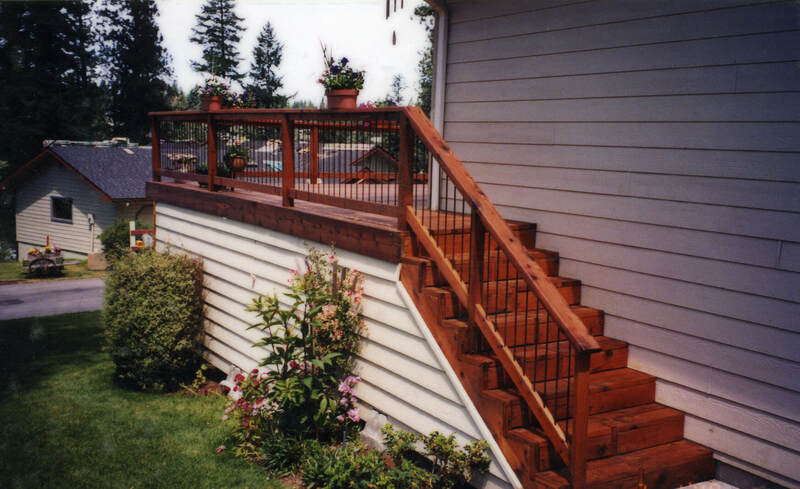 To get these benefits, you must understand that exterior decking needs maintenance every few years to keep it protected and looking great. 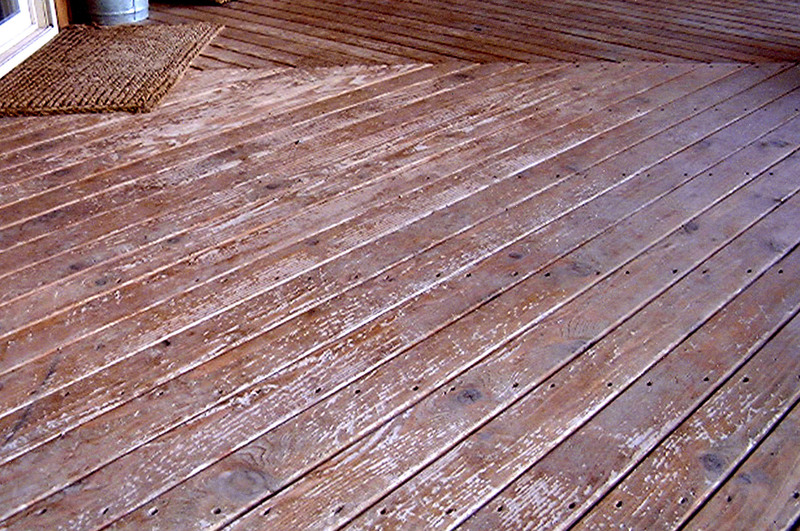 When your deck or fence has reached the point when the existing stain has failed and it has transformed the wood to something you don’t desire, it’s time to call us for a free estimate to restore your wood deck or fence back to “better than new” condition using our proven methods of wood restoration and finishing. 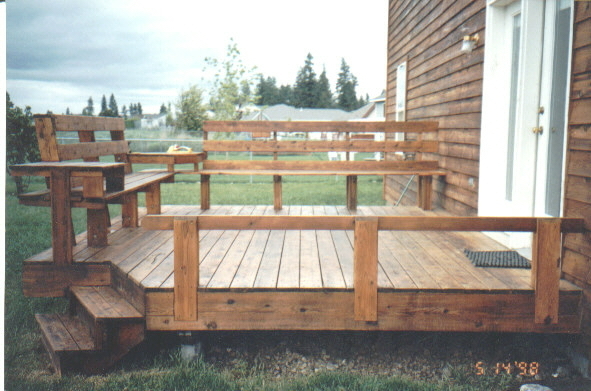 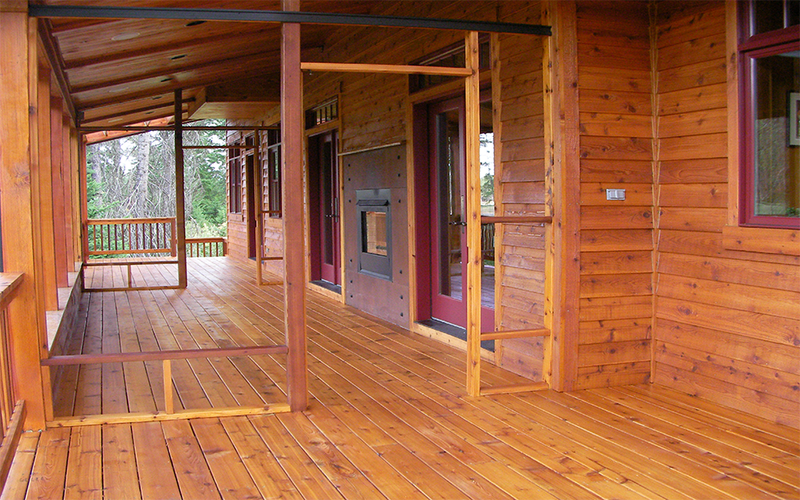 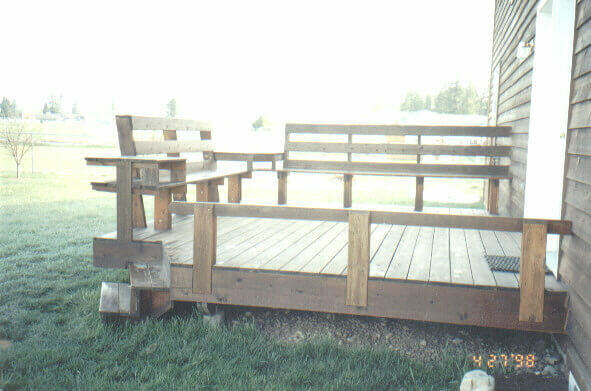 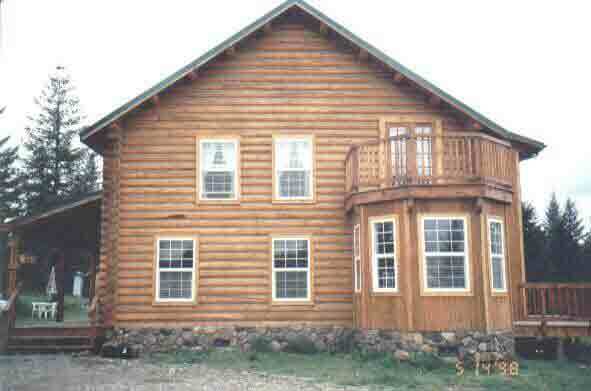 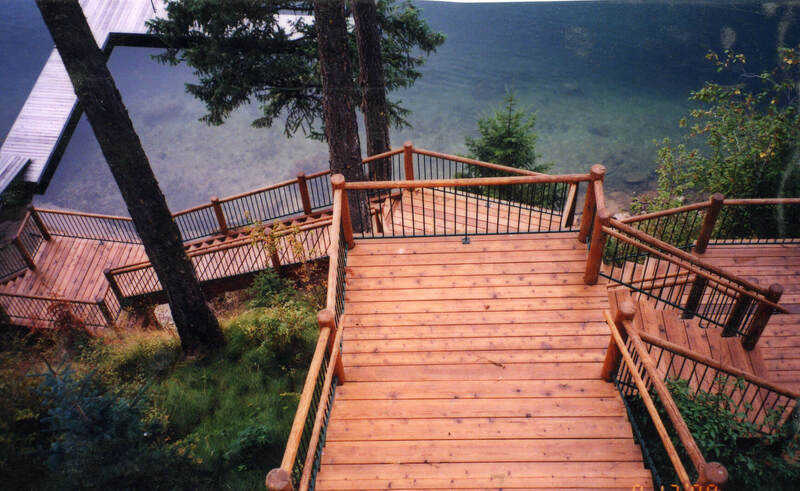 MM has affordable programs for the restoration and staining of natural wood decks and fencing. 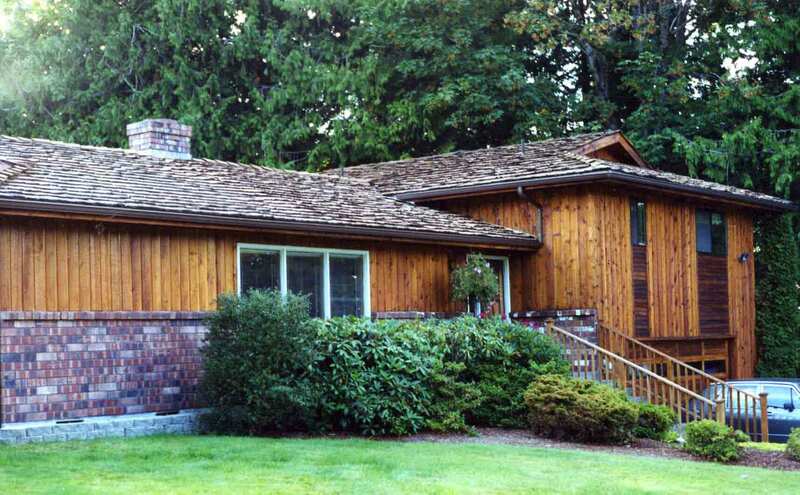 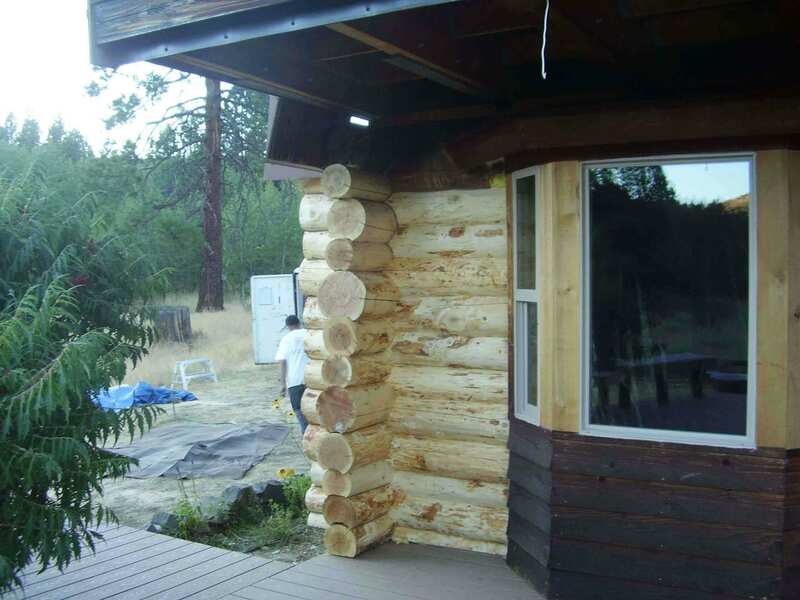 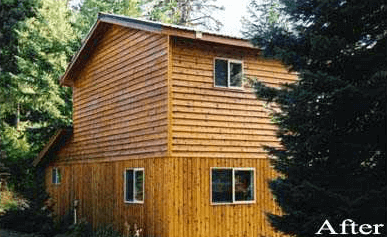 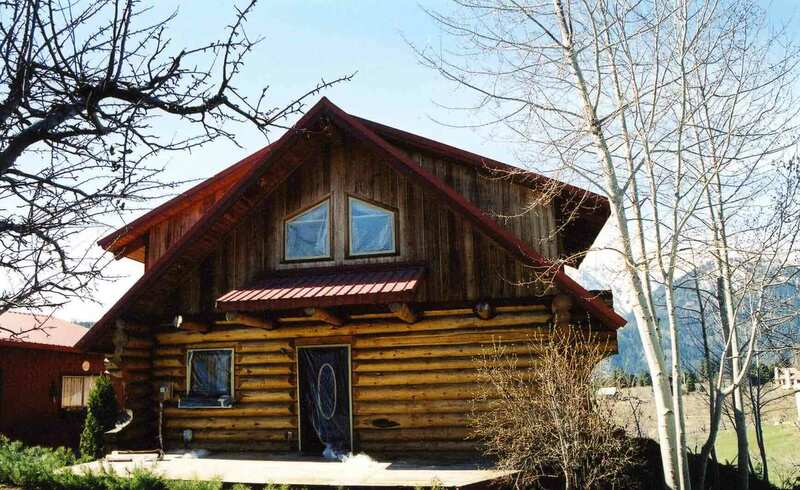 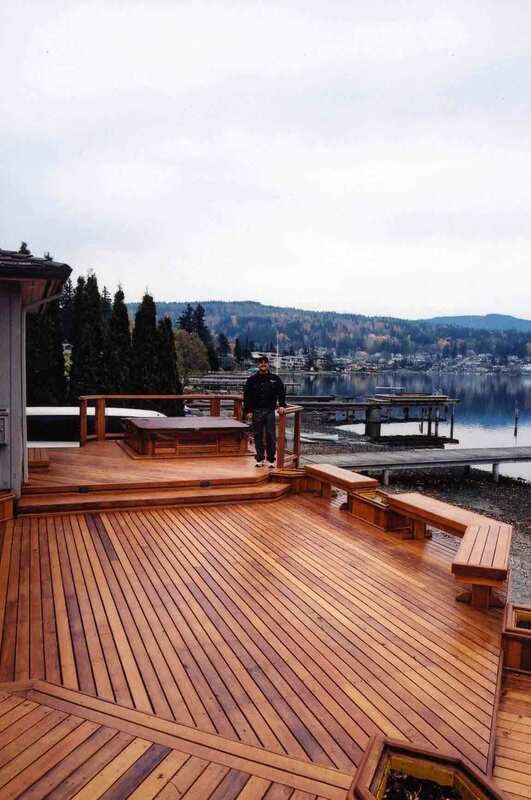 Our craftsmen have extensive experience removing existing coatings, balancing the PH of the wood to its’ natural color, sanding the deck and rails to perfection, and applying Lovitt’s professional grade wood finishes. 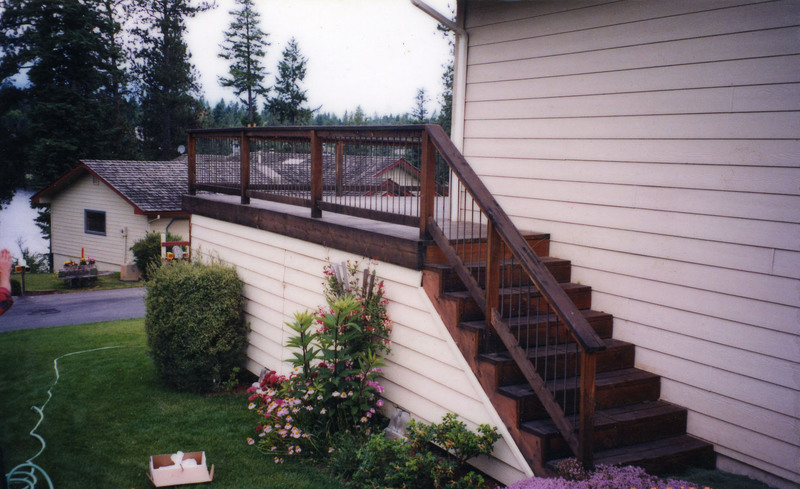 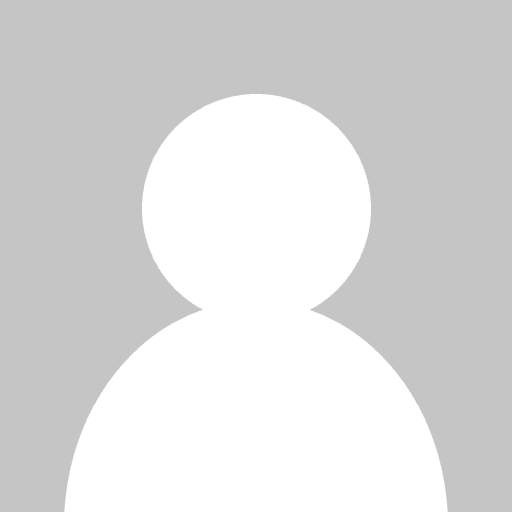 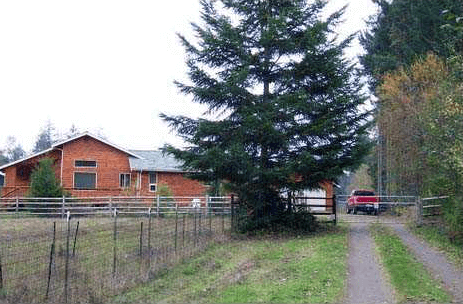 Now to discuss your project, to arrange a free estimate, or to obtain Professional Grade Lovitt’s products!